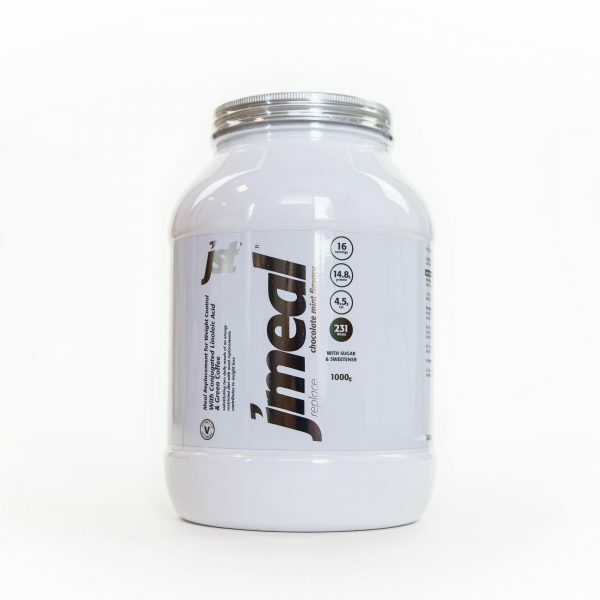 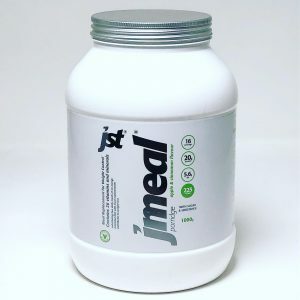 JMeal is a meal replacement shake designed for weight control. 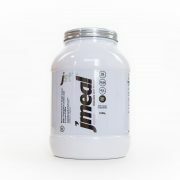 Substituting two daily meals of an energy restricted diet with meal replacements contributes to weight loss. 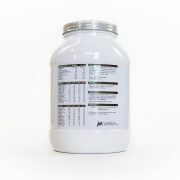 Mix 2 scoops (1 serving) thoroughly with 200-300ml water and drink. 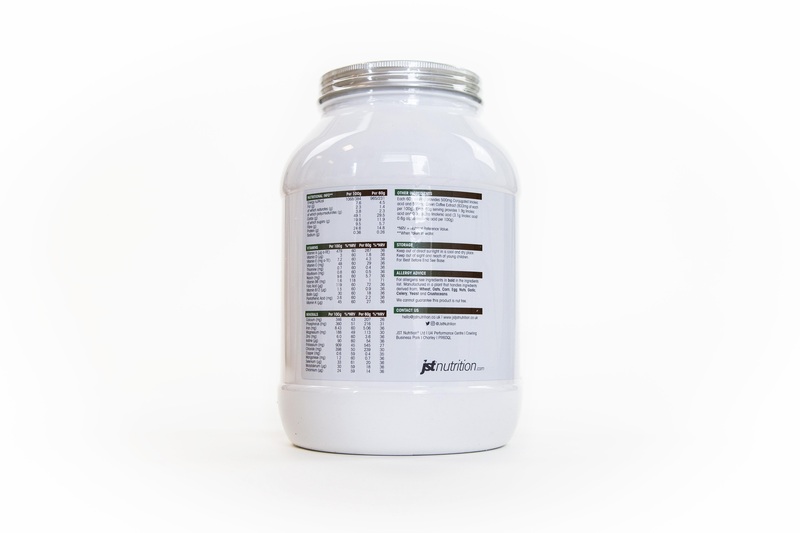 Maltodextrin, Skim MILK Powder, Milk Protein Concentrate, Inulin, Soya Oil Powder [Soya Oil, Vegetable Fat, Whey Powder (From Milk), Milk Protein, Soya Lecithin, Antioxidants (Ascorbic Acid, Alpha-Tocopherol), Stabiliser (Triphosphate), Anticaking Agent (Calcium Phosphate)], Fructose, Soya Protein Isolate, Dairy Creamer [Glucose Syrup, Coconut Oil, Caseinate (From Milk), Dipotassium Phosphate, Lecithin, Mono And Diglycerides Of Fatty Acids, Colour (Beta Carotene)], Conjugated Linoleic Acid, Tripotassium Citrate, Potassium Phosphate, Thickeners (Carboxymethyl Cellulose, Xantham Gum), Vanilla Flavouring, Blueberry Powder, Sodium Chloride, Trisodium Citrate, Potassium Chloride, Magnesium Oxide, Green Coffee Extract, Vitamin C (Ascorbic Acid), Sweetener (Sucralose), Vitamin K2-7 (Menaquinone-7), Ferrous Fumarate, Zinc Gluconate, Niacin (Nicotinamide), Copper Gluconate, Vitamin A Acetate, Pantothenic Acid (Calcium D-Pantothenate), Biotin (D-Biotin), Vitamin B6 (Pyridoxine Hydrochloride), Folic Acid, Vitamin D (Cholecalciferol), Riboflavin (Riboflavin 5-Phosphate Sodium), Thiamine (Thiamine Hydrochloride), Chromium Picolinate, Vitamin B12 (Cyanocobalamin), Potassium Iodide, Sodium Molybdate, Sodium Selenite. 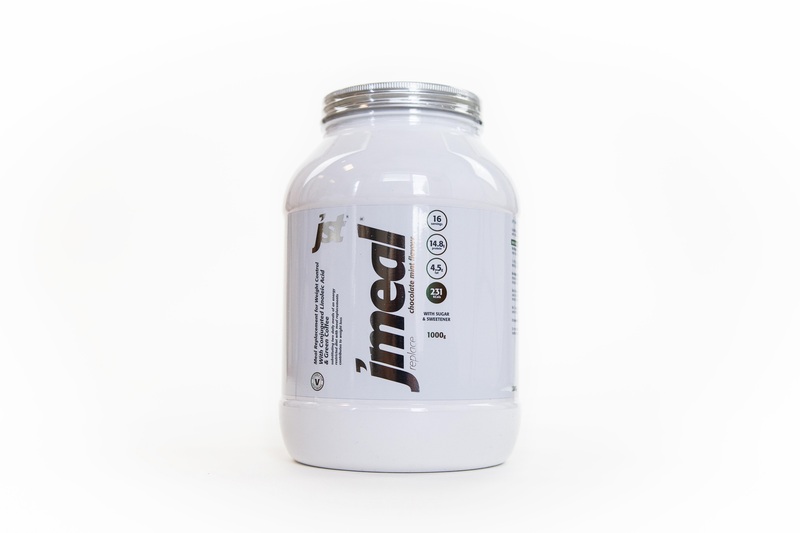 Each 60g serving provides 500mg CLA and 500mg Green Coffee Extract (833mg of each per 100mg). 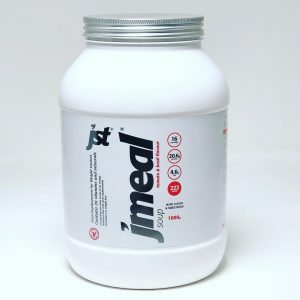 Each 60g serving provides 1.9g linoleic acid and 0.3g alpha linoleic acid (3.1g linoleic acid/0.6g alpha linoleic acid per 100g). 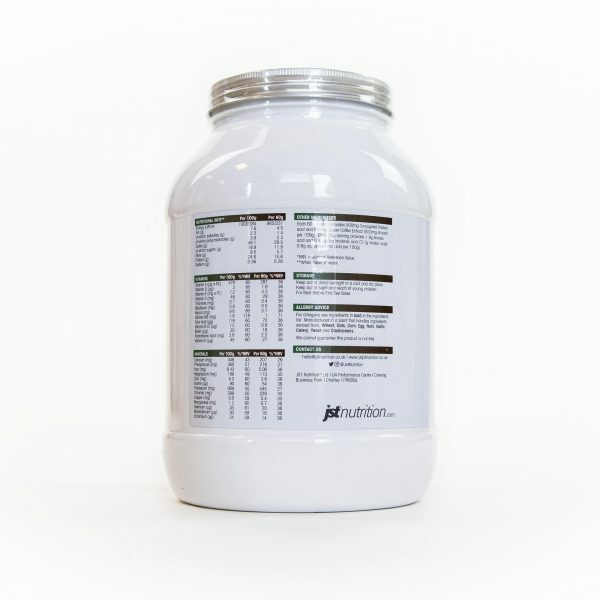 **Nutritional Information based on Blueberry Muffin Flavour.